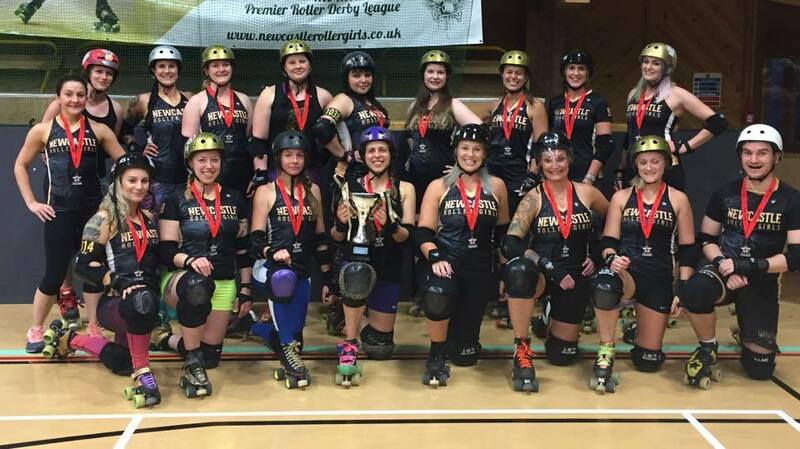 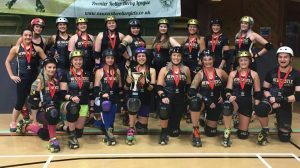 Newcastle Roller Girls became full WFTDA members in September 2014. 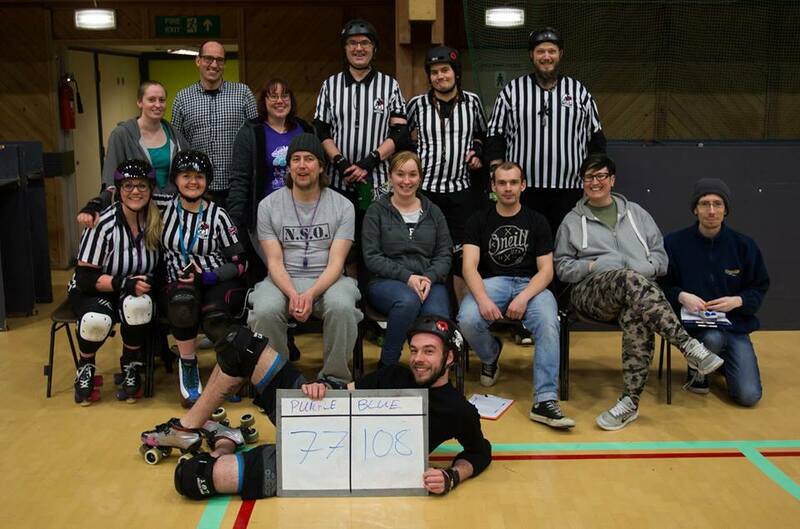 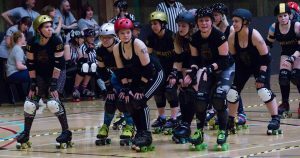 Our top 20 WFTDA & UKRDA charter is currently made up of fourteen skaters selected for The Canny Belters roster, plus six ‘crossover’ skaters who are eligible to play in both A and B team games. Our dedicated team of referees and NSOs (non-skating officials) officiate our home games and practices. 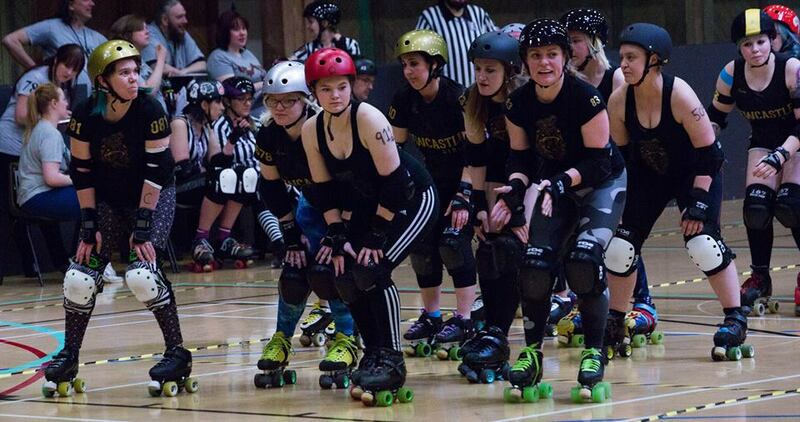 They also officiate at other games and tournaments in the UK and around the world.